Egigo Tour Fit L3 er eins í laginu og hið vinsæla Superstroke Fatso 5.0 en er mun ódýrara. The TourFit L1 Putter Grip is a super lightweight grip (90g), has a synthetic compound, with a parallel grip for optimum feel and reduced hand movement. 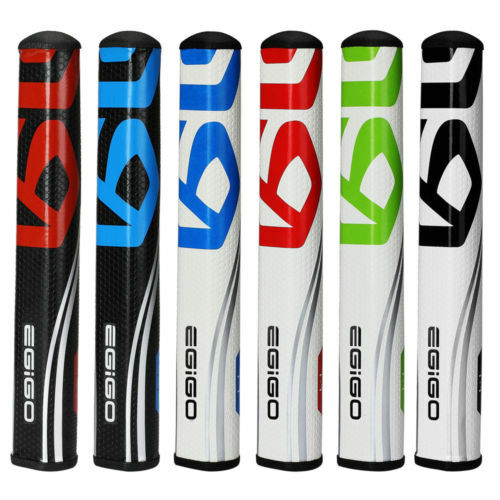 New Parallel and light Technology, offering new way of putting Super tacky, ultra soft feel, and non taper design Offering six colours.